It’s Friday afternoon in LA and you’re counting down the hours of work left to start your weekend - probably spent binge watching Netflix only to finally get out of the house for that weekly trip to Target on Sunday. While thoughts of, “how will House of Cards end” run through your head, your boss walks into your office and commissions you to take an impromptu trip to visit one of your vendors. Maybe they’ll send you to New York - it’s so magical this time of year! Nope. 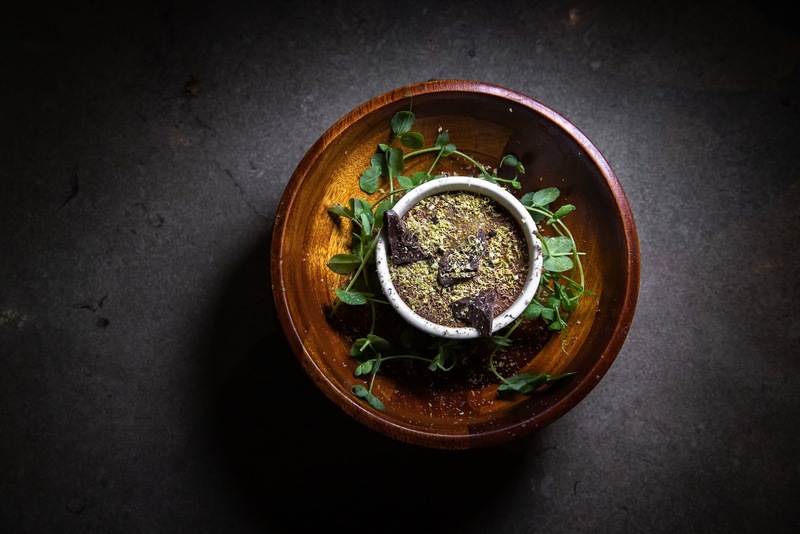 Instead, you’re headed to Springfield, Missouri - a place rich in history with a great coffee shop scene and up-and-coming food offerings you never would have known about. 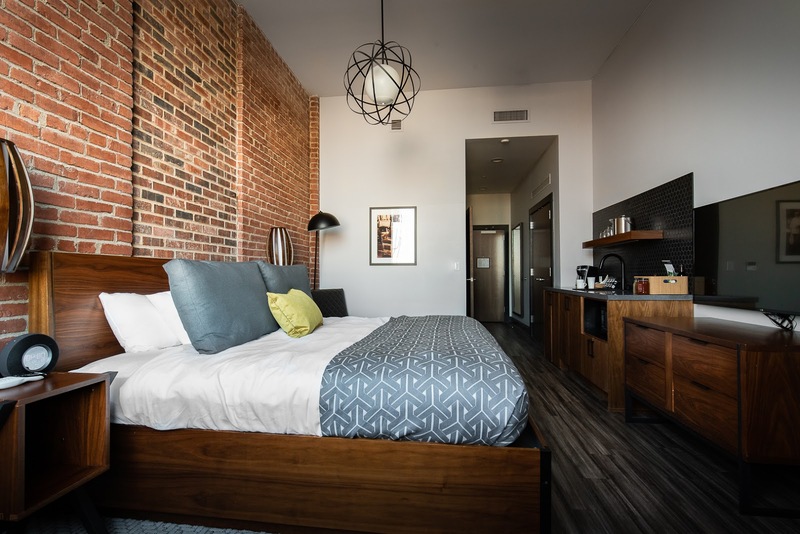 And since this isn’t your first time in SoMo (South Missouri), you’re hip on knowing where to stay, Hotel Vandivort. 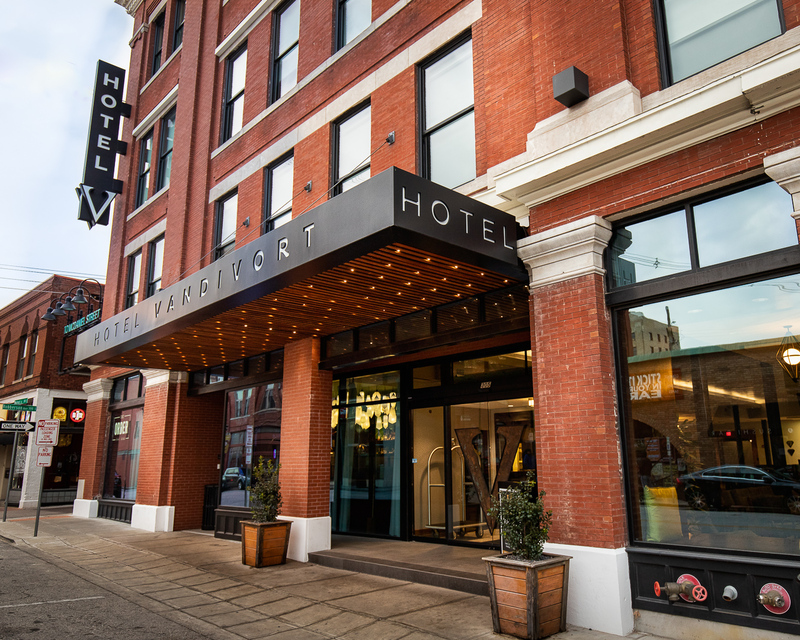 Located right in the heart of Springfield’s downtown, Hotel Vandivort is THE place to stay. The hotel opened its doors about 3 years ago in a historic 108-year old landmark building. 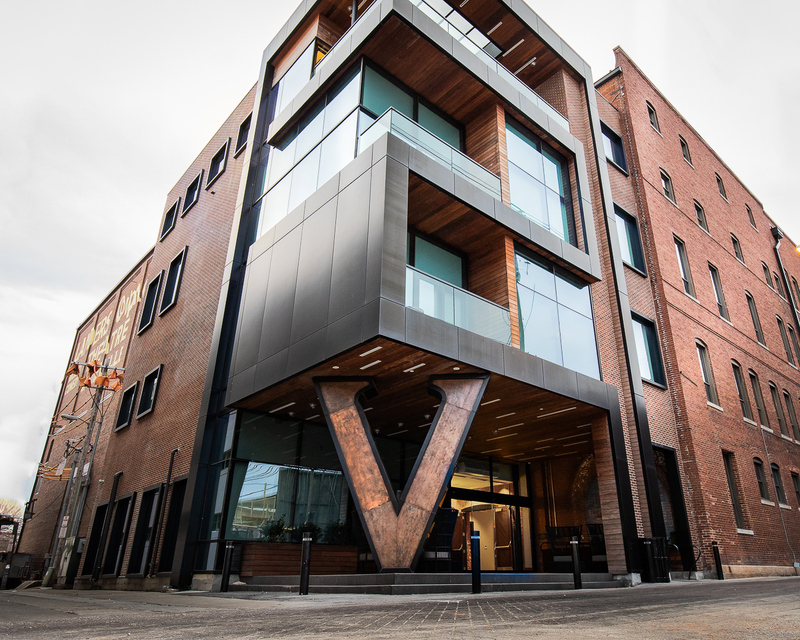 From it’s opening, Hotel Vandivort has received great acclaim, even boasting the AAA Four Diamond Award. Excellence, luxury, and a welcoming come-as-you-are environment are the ethos of the Vandivort. 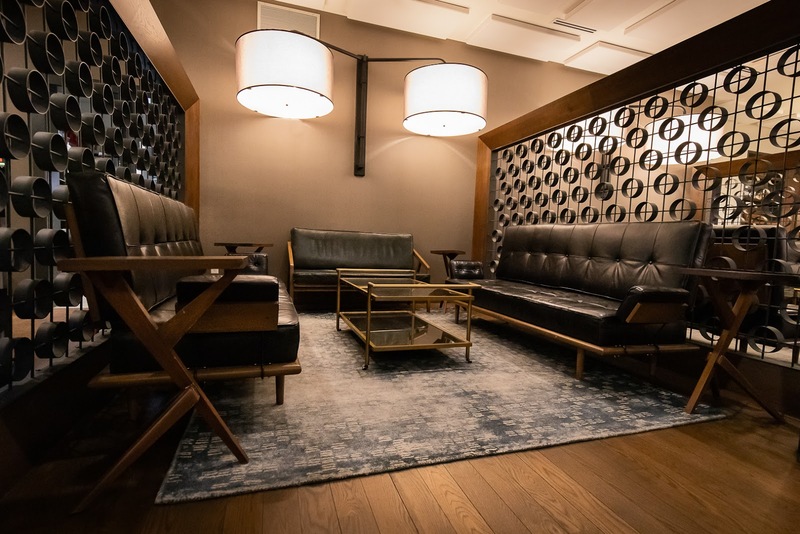 The vibe you get when you first enter through the doors is that of an upscale boutique hotel with a hipster/urban edge. You can easily picture this property in the Arts District of some busy metropolis, but you’re in the quaint, relaxed Midwest. 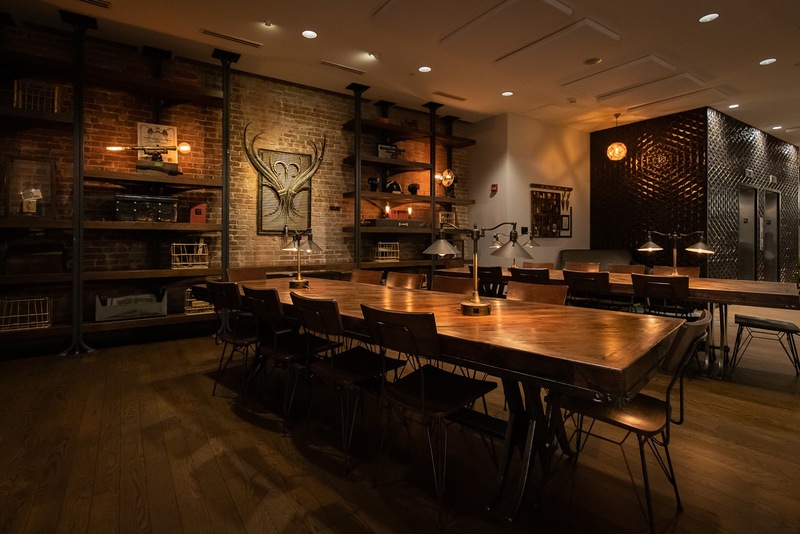 Communal tables in the lobby perfect for working or socializing. There are 50 guest-rooms and maybe your company will be inclined for putting you up in one of the 12 suites because you’ve had such a phenomenal year. While a more special occasion would call for one of the 2 premier suites with 1500 square feet of space plus a 325 square foot outdoor terrace with fireplace and TV. That’s bigger than the apartment you’re sharing in Santa Monica! But whatever room you stay in, all include spacious bathrooms with quartz countertops, premium in-ceiling audio, 55-inch TV’s (so you can binge House of Cards after all), and premium bedding to lull you to sleep. 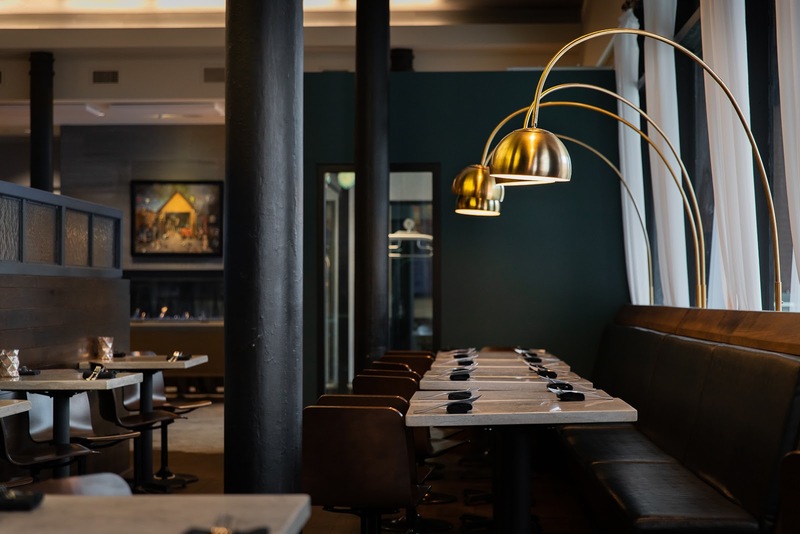 For food, look no further than The Order, the hotel’s onsite restaurant. 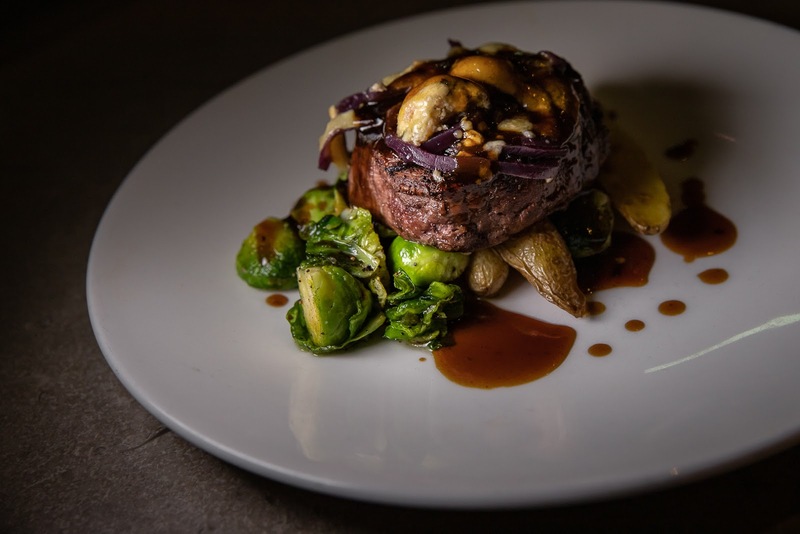 Unlike most boutique hotel’s that play it safe with simple offerings from their food and beverage program, The Order elevates itself with upscale cuisine in an approachable environment. Chef Caleb Stangroom and the team exemplify that in dishes like cured swordfish smoked in juniper with chive oil, apple, horseradish, and lemon duck fat aioli. 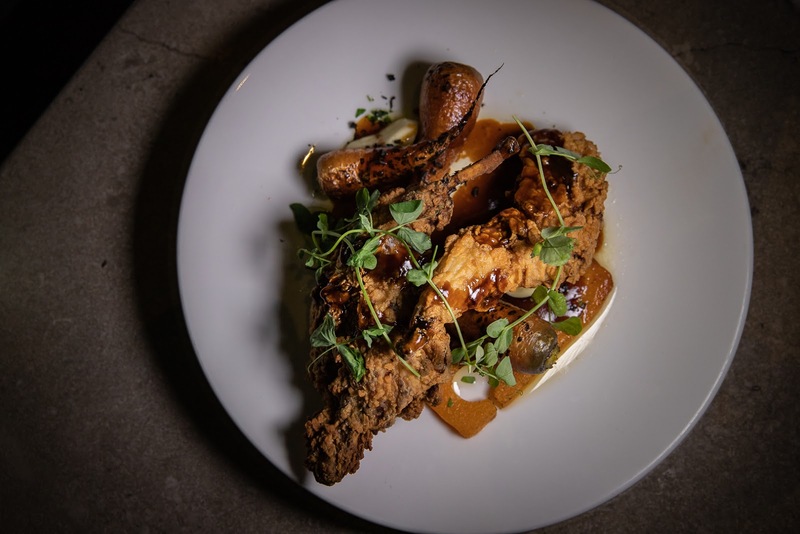 And how about instead of fried chicken, you opt for the fried rabbit with duck fat confit butternut squash, carrots, and preserved turnips? 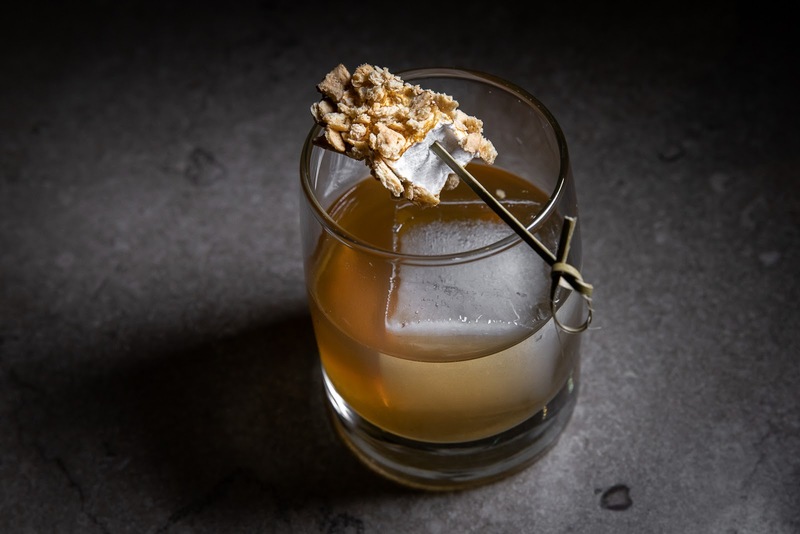 With such great dishes, the cocktail program is also on another level. 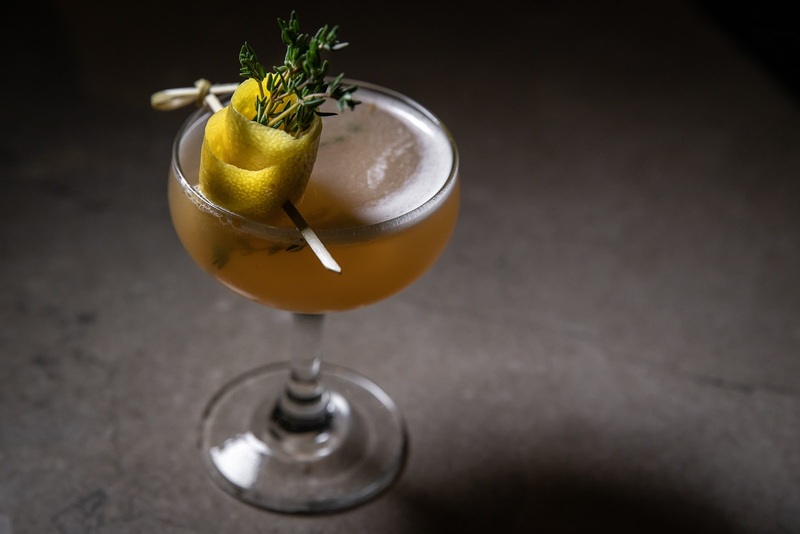 Innovative drinks are highlighted like the “Lady Vandivort” - tequila, Fernet Branca rinse, fig thyme shrub, lemon juice, and maceration. Classics like a smoked old fashioned round out the menu. buttered brussels sprouts and a red wine demi-glaze. Fried rabbit with duck fat confit butternut squash, carrots, and preserved turnips. 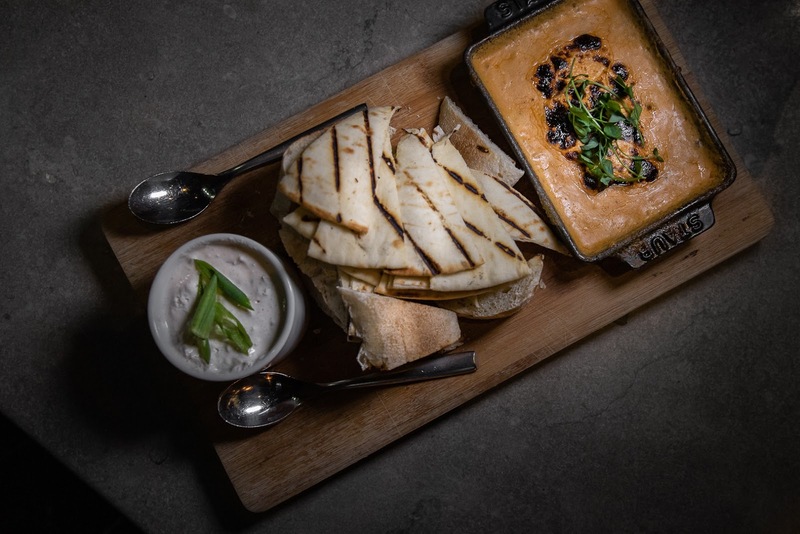 "Double Dip" - smoked tomato/bacon/goat cheese dip and caramelized onion herb dip. Chocolate mousse with shaved pistachio. With so many other great shops and cafes right outside the doorstep of Hotel Vandivort, you have the perfect location to base your trip. The service, accommodations, and of course the food, are unmatched in Springfield. It’s going to be tough to get back to the daily grind when you return to work. 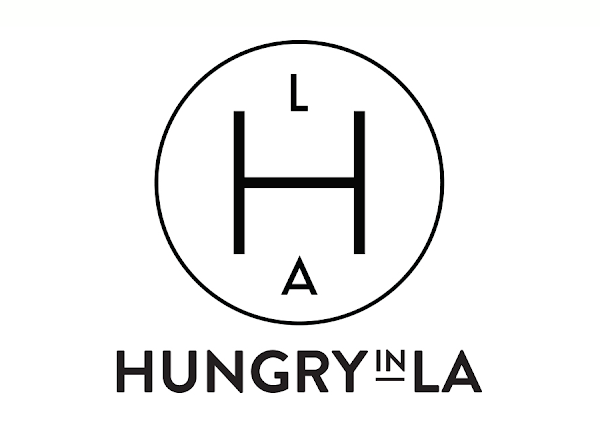 Special thanks to Hotel Vandivort for collaborating with Hungry in LA. As always, the content and opinions expressed here are entirely our own.